Nemesis is a theoretical second sun in our solar system, a dwarf star named after the Greek goddess of vengeance. In the English vocabulary the word nemesis has come to mean downfall, or ruin, and surely nothing good can result from a celestial body bearing this moniker. According to some, Nemesis will indeed bring about our ruin one day by setting in motion an extinction event that will wipe us off the face of the Earth. Proponents of the Nemesis theory say it has happened before. In fact, every twenty-six million years the Earth has a little problem. Some horrible and mysterious catastrophe brings about a mass extinction, destroying a large percentage of life on the planet and altering the balance of nature. It happened with the dinosaurs sixty-five million years ago. It’s happened since. In fact, it happens reliably, about every twenty-six million years. The question is not if the Earth will see another cataclysmic extinction, but when. This pattern of destruction baffled paleontologists, until science began to consider causes not of this world. Astronomers arrived at the Nemesis Hypothesis, a theory that says our Sun has an evil little brother called Nemesis who orbits at a great distance. Every twenty-six million years the orbit of Nemesis brings it through the Oort cloud, a mass of comets and debris out on the far reaches of space. Nemesis disrupts the comets, sending them hurtling toward the inner planets on a rain of destruction that can last decades. 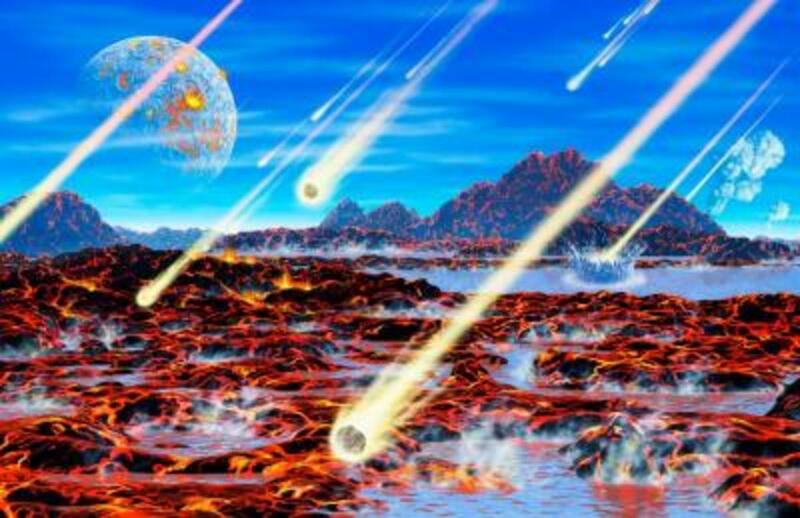 Comets smash into Earth and cause these mass extinctions at a regular and predictable rate. Nemesis may not have the same size and power as our Sun, and it's not likely to come anywhere near the Earth, but it has enough of a push to cause havoc from afar. The concept of Nemesis is chilling to say the least, the stuff of nightmares. So what are the chances that Nemesis really exists, and if Nemesis does come calling is there anything we can we do about it? Nobody has ever seen Nemesis, nor has it been located using current technology. Theoretically, this is because Nemesis is a red or brown dwarf, a star with very little brilliance, which explains why it is so hard to detect. You might think it would be easy to spot an extra sun in our own solar system, but a dark object out there among millions of other dark, moving celestial bodies is hard to track. Even with our advanced technology and powerful telescopes, Nemesis has yet to reveal itself. Some astronomers are currently hard at work trying to locate Nemesis using calculations based on past extinctions. They think they know where to look, but they haven’t spotted it as of yet. The use of infrared technology may help. The heat of a dim star will be easier to see in infrared than it would with the naked eye. But does it even make sense that there could be two suns? How likely is it that there could be a second star in our solar system, even if it is undetected? The theory of a second sun in our solar system is not as bizarre as it might sound. Binary star systems (two stars orbiting the same center of mass) are quite common. In fact, Alpha Centauri, our solar system’s nearest neighbor, is a binary system. 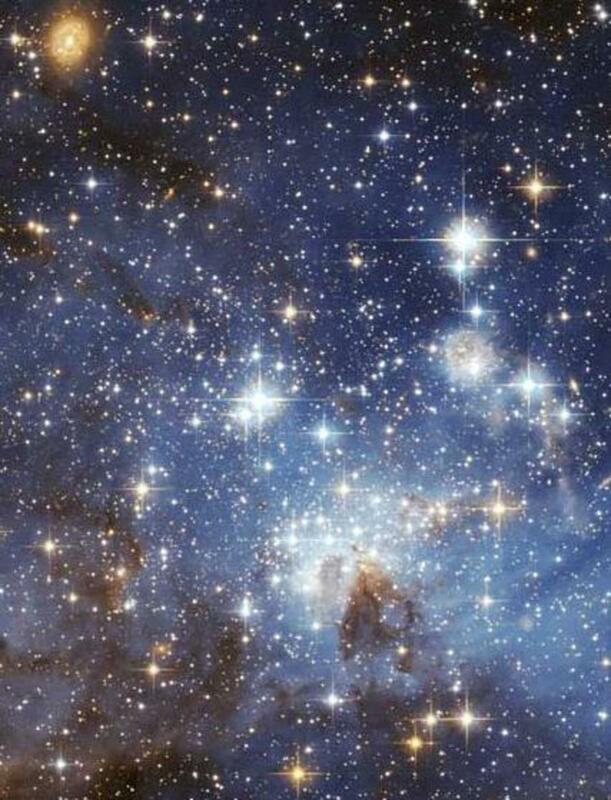 Astronomers estimate that around half of all stars in our galaxy have at least one companion. Therefore, the existence of Nemesis would not be surprising at all, at least statistically. As if Nemesis weren’t enough, in 1999 astrophysicists hypothesized there may be a massive gas planet present in the Oort cloud. Similar to the Nemesis hypothesis, some people jump to the conclusion that the gravitational influence of this planet known as Tyche sends comets hurtling toward the inner solar system at a predictable rate. Evidence of Tyche’s existence, it is argued, can be shown in the way comets tend to cluster rather than disperse randomly. 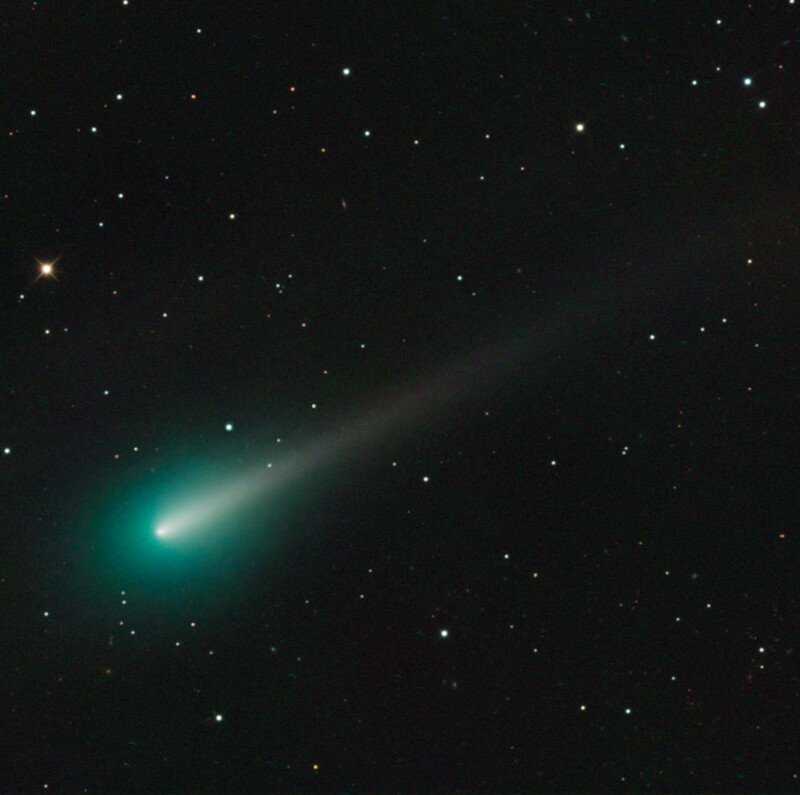 This seems to point to some powerful force ejecting the comets from the Oort cloud. 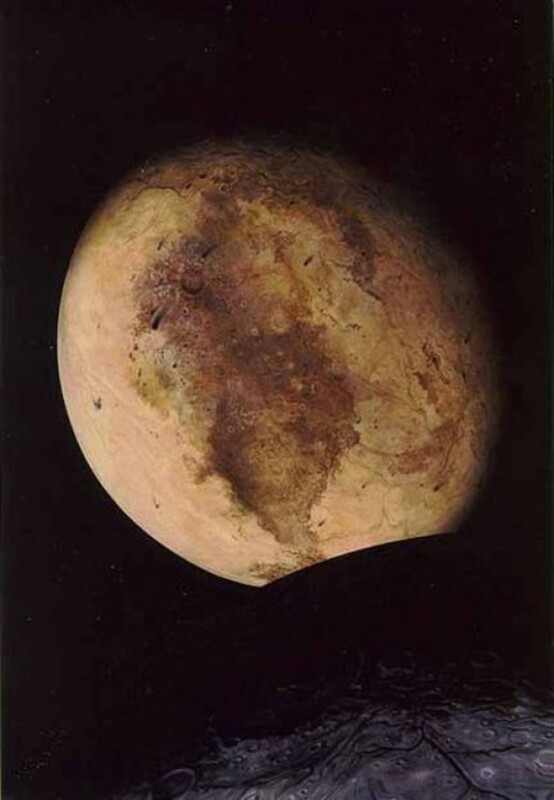 The orbit of the bizarre trans-Neptunian celestial body called Sedna offers more food for thought. Sedna is one of the furthest known objects in our solar system, and it follows an elongated orbit which takes longer than any other large body in our solar system. There are several theories to explain this orbit, one being the presence of a massive planet at the fringes of our solar system. Nemesis or Tyche, it appears some astrophysicists are convinced there is something causing mayhem in the outer solar system. Is it an overreaction to attempt to correlate this information with the extinction events which first led to the Nemesis hypothesis? Of course, in opposition to the relatively small number of astronomers and astrophysicists who find the Nemesis theory valid, there are those who have done their best to debunk it. In fact, since 1984, when the idea of Nemesis first came to light, researchers have not been able to find hard evidence of the existence of such a star. Our sun, it seems, is alone. More recent studies of impact craters even call into question the idea that comets rain down on Earth at predictable intervals. Even the idea that extinctions occur reliably every twenty-six million years is now uncertain. Extinction events, Nemesis skeptics say, can be caused by any number of reasons, including disease, volcanic upheaval, and natural changes in the Earth’s climate. Associating them with some far-off death star isn’t necessarily logical. But what about Tyche? For some, Tyche has replaced Nemesis as the theoretical companion to the sun, which will one day threaten the Earth. For others, they associate Tyche more closely with the Nibiru legend that says a rogue planet is out there somewhere at the far reaches of our solar system. But most researchers say, unlike Nemesis, Tyche’s theoretical orbit wouldn’t mean such a massive disruption of the Oort cloud, or destruction here on Earth. What to Do about Nemesis? Though some astronomers still hold on to the Nemesis theory, as frightening as Nemesis is the majority of researchers agree it is nothing to lose sleep over. As for right now it is a theory, one that is increasingly losing its luster, and nothing more. But it is an interesting hypothesis, and a stern reminder of the power of the universe. Sometimes it's hard to remember that mankind is but a blip in the life of the universe, the blink of an eye in cosmic time. Like the dinosaurs, we could be wiped away at any time. With the array of cosmic dangers lurking out in space, Nemesis might be the least of our problems. From gamma ray bursts to supernovas to solar flares, when you think about it we’re lucky to be here at all. Maybe we were better off back in the dark days of astronomy when threats like Nemesis were as unfathomable as the idea of a round earth. 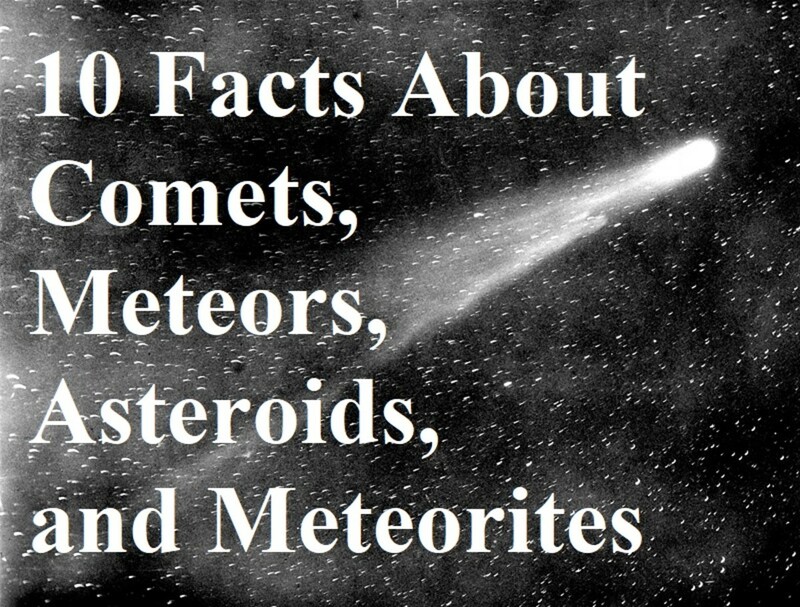 The good news is that, even if Nemesis exists, it isn’t due back for many millions of years. Not that an asteroid or comet can't demolish the Earth at any time, but if it does don't blame Nemesis. The bad news is, if Nemesis exists, it is coming, and our planet will be forever altered. Maybe someday we’ll have some kind of defense against a barrage of comets crashing down to earth, but as for right now we may as well enjoy the night sky without worrying too much about what might be hurtling at us. 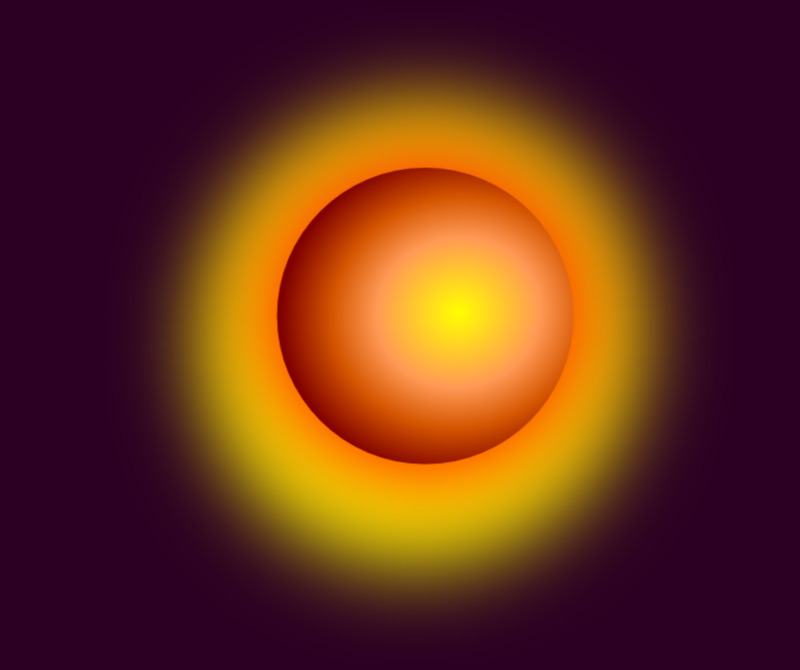 Do you think it is possible that the Sun has a companion somewhere out there in the universe? Yes. Too bad about the dinosaurs. Maybe, but who cares if it doesn't come back for 26 million years? No. Someone would have found it by now. The "nemesis" is our "Sun," that's because it is inverted and attached to a black hole--this is what keeps universal balance, and the first universe had only the one to make two.. The nemesis is our own fire in the sky, being rocketed toward earth through a black hole. The Sun inside of the planet defends us, so to speak, because its rays are entangled and magnetically attracted to those being pounded down upon earth. However, the extinction-level event happens when our defender breaks free. Earth breeds suns, that's what it does. Down beneath the ocean, converting water to fuel.. With the polar switch that is coming, it is coming out. 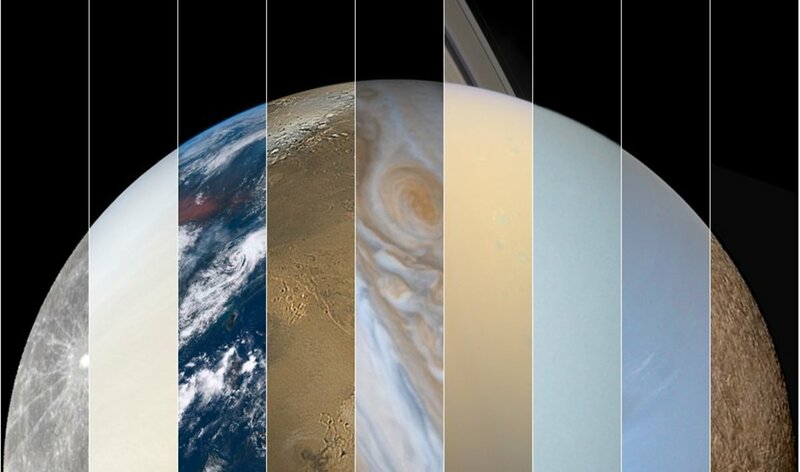 The Answer is "Time".We happened before,and sure enough has to be another Solar System.We form in a certain cycle and this cycle can be duplicated elsewhere.Soon Voyager will exit our sun's ripple zone into innerstellar space,then we will learn .The other inhabitable planet or planet's could be ahead or long behind us.Takes 248 earth year's for Pluto to rotate the sun once.Could only dream of what that planet has witnessed during it's rotation of our wonderful sun on the far most outter revolution.Would be a huge mistake to think we are" it".There isn't just "life",there is life as WE KNOW IT.I would love to witness what humanity has learned in decade's to come.Bet will scare so many.lol..We know nothing yet,just wait.lol....wait.lol.. I came here at the odds of a Google search. I'm reading "Nemesis" by Brendan Reichs, nonfiction. It's about a girl who dies on her even birthdays since age 8 and there's a catastrophic asteroid headed for Earth called the Anvil. I'm nearly done with 40 pages to go, and everything is starting to make sense-in the book. It uses this theory of a second, very dim star in our solar system in the book, if anyone is interested in reading it. I'm not sure how I feel about it. I'd like to live my life fully and without restraint of worries about dying from catastrophic events caused by a dwarf star that killed the dinosaurs. Of course, I won't ignore scientific theories because they scare me. Give the book a read if you like theories like this and conspiracies. I'm rooting for the main characters to win this "battle". I'm rooting for the world to win this "battle". May you all find peace. Our sun has more than a companion. It has a companion solar system. A star and several planets. Moreover, we are apart of a binary solar system. Our solar system of planets are feeling the effects of our passing companion, the sun, the planets, even plants, animals and human. Many changes are occurring. This article was fascinating to read and even contemplate as well as share with others. Great job and thank you ! I have been taking random photos of the sun for over a year and now last evening June 2, 2017, have captured a second light source with a red hue coming from it thru the clouds. I have eliminated it being a reflection but just can't explaine what I captured. Whoever wrote this article doesn't know much about what is going on. First, the dwarf star comes around every 3657 years, not 326 million years. 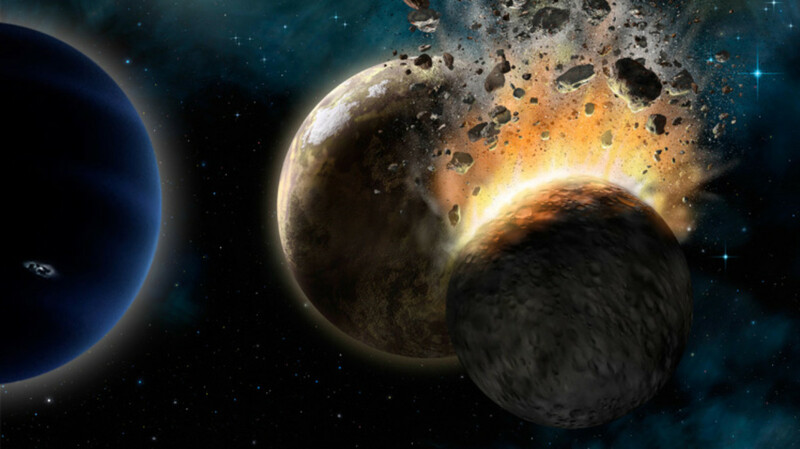 Second, the planets orbiting the star are not earth size; the one called Nibiru is about 10 times the size of earth. When they said it has not been seen, they are wrong again. Two suns have been seen in the sky from many different places on earth. Some say it will be here later this year. China doesn't think it will arrive until 2019. Please start publishing the truth. "Maybe we were better off back in the dark days of astronomy when threats like Nemesis were as unfathomable as the idea of a round earth." Having one's head firmly planted in the sand is no way to go through life. It is very interesting, but it is disappointing that Nemesis has not been found yet. We can discover planets and stars far away from us, but why can't we find Nemesis in our own solar system? @Catherine: The last major extinction event occurred ~65 million years ago, so we are overdue! This is very interesting. When will the next extinction occur according to the theory--26 million years after the last one. Good points Astronomer 1.1. Nemesis could be out there and we may not even see it until/unless it comes much closer. For anyone saying we should see it because we can see celestial bodies across the universe, all I have to say is this. We are talking about a super dim, small body in or outside the Ort Cloud (approx 1 Lightyear away). 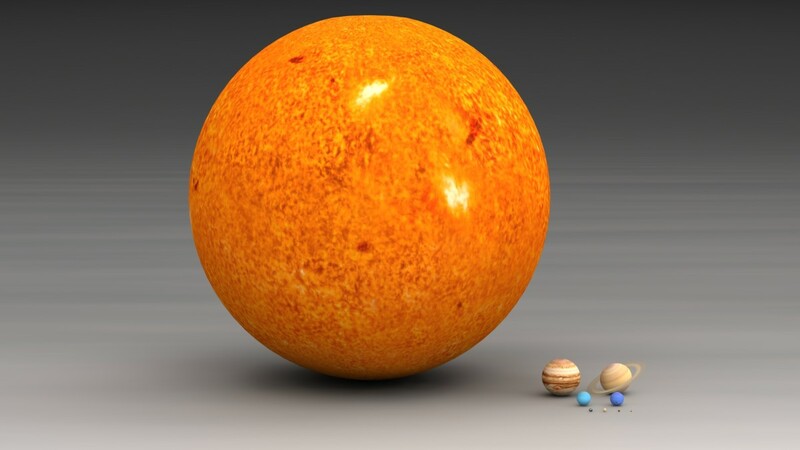 The objects and bodies we see that are farther than that are the Super Bright or very obvious ones, (Betelgeuse, VY Canis Majoris, and other Galaxies). Interesting points, Anarch, especially your last paragraph about not being able to prove it doesn't exist. I've been fascinated with this theory since I heard about it years ago. I think I was researching the "Lucifer Project" when I came across it. I think Asimov wrote a book about it, actually, which should send up one red flag. It often gets mixed up with the Nibiru thing but actually it's a much more likely scenario. One problem, though, is that the 26 million year catastrophe cycle is disputed. Most say there actually is no pattern in mass extinctions. Of course these eggheads are all pretty far out of my league so I'm forced to take all of them at their word while keeping in mind that hey, we've ALL been wrong before. Simultaneously, as a species. I just got done reading an article that said scientists have "discovered" that this thing "doesn't exist." And I thought to myself...how can a nonexistent object be called a "discovery?" I don't know, it's fishier than a plate at Red Lobster. Thanks Seeker7. Even even if the evidence isn't in geological records, you're right you never know. I always think it's best to keep an open mind. Fascinating hub! It's the first time I've heard of this theory and it's very intriguing! As some have suggested that their might not be 'evidence' for this, but hell everything we know now, didn't have evidence either at first! Lack of evidence is not lack of proof that something or other doesn't exist. Fascinating hub + voted up! @Scott: interesting info. if you're correct, that's all the more reason not to lose sleep over Nemesis, I suppose. Thanks! The Nemesis hypothesis is not supported by evidence. If a periodic brown dwarf were causing an excess of comet and asteroid impacts every 26 million years, we should expect to see iridium layers every 26 million years in the geologic record. We don't. While there may be something causing periodic mass extinctions every 26-30 million years, Nemesis probably isn't it. Insane Mundane: They recognize the pattern by identifying major extinction events in the fossil record which, according to paleontologists, occur every 26-million years. As to why it is happening, the Nemesis hypothesis is one explanation. Thanks for reading! How in the Hell can any humanoid on planet Earth recognize a 26-million-year pattern??? I'd file this one under the entertainment section; good job!